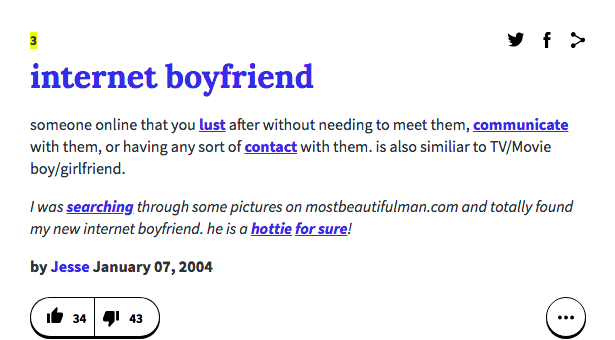 Internet Boyfriends: Viral embodiments of popular culture | SHEmazing! 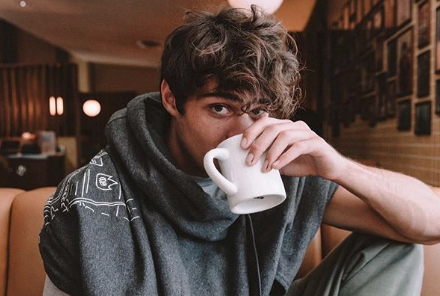 Introducing the internet’s new boyfriend: Noah Centineo. He has taken over the job in 2018 through two new Netflix teen romance films: To All The Boys I’ve Loved Before (adorable, American-Asian leading actress) and Sierra Burgess Is A Loser (glamorizing catfishing, just sayin’). After starting off on the Disney Channel when he was a teen, and appearing in Camilla Cabello’s music video for ‘Havana’ in 2017, his career has only really propelled itself this year after emerging as a charming and endearing male lead, which the people of 2018 are apparently craving. The role of Peter Kavinsky, the jock with the heart of gold, has caused his profile to skyrocket, and the world has pretty much swooned permanently ever since. A high school athlete who somehow has a sensitive streak matched with respect for boundaries is a formula for success when it comes to rom-coms. Troy Bolton was the original, let’s not forget that, but Noah Centineo makes it more believable. Past internet boyfriends include Tom Holland, Timothée Chalamet, Oscar Isaac and Benedict Cumberbatch. It’s essentially a celebrity that the entire internet lusts after even though the reality is that there is pretty much zero chance of any possible relationship. “How does one become an internet boyfriend?” we hear you ask. It seems to be elements of protectiveness over a male actor who has reached hearthrob status through a film role, usually where he shows any shred of emotional intelligence as the character. The reason why fans have been reacting so well to Noah Centineo’s label as the new internet boyfriend is most likely because, after the TimesUp and Me Too movements, the online community are craving someone who gives off a safe and unassuming air, paired with purposefully messy brown hair of course. His tweets are just as romantic, fuelling the rapid heartbeats of teenagers worldwide. Hmmm, we’re starting to see a trend here with the ‘lovingly stares at love interest co-star’ move. He’s really nailing the ability to convince the world that him and his co-star are genuinely loved up, to be fair. Internet boyfriends are usually temporary, with the fan base losing the fantasy adoration over time and then a new handsome, charming film star will emerge from relative anonymity to newfound fame and marriage proposals from people he’s never met. Between his gushing about working cast mates such as Lena Condor, his goofy and humble attitude in interviews, and videos of him playing with puppies, it’s hardly surprising he has caused international infatuation. Noah Centineo’s earnest charm is a refreshing change from going online and seeing the newest accusations of sexual misconduct from some of the most beloved actors in Hollywood. Let’s pray he doesn’t do something to ruin it.